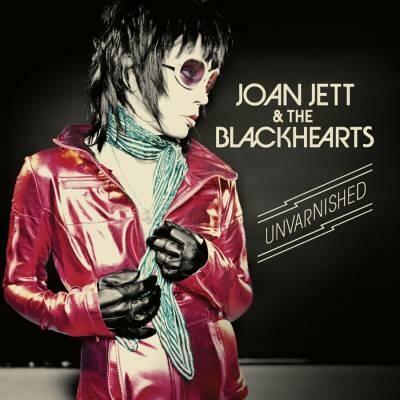 Finally posting this – Joan Jett and the Blackhearts promoting Unvarnished on The Late Late Show with Craig Ferguson, hosted by Drew Carey back on March 31/April 1. This is one of my favorite Joan Jett TV appearances! Big thanks to Drew for actually TALKING to Joan! So sorry I couldn’t post this sooner. Stomach flu, house guests, work, and Easter are my excuses. Thanks for sticking around! This entry was posted in Videos and tagged Drew Carey, Joan Jett, Late Late Show with Craig Ferguson. Bookmark the permalink.